Find out why steel has remained the packaging material of choice for two centuries. The service centre that doesn’t stop until they can take pride in what they did. 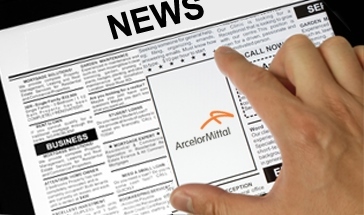 ArcelorMittal has recently installed a new skelp surface inspection system on the pickling line which ensures all defects are identified before a coil leaves the mill. ArcelorMittal’s Magnelis® coating now available for tubular products.